Coming later this month, our Hummus in a Bottle has a whole new look. 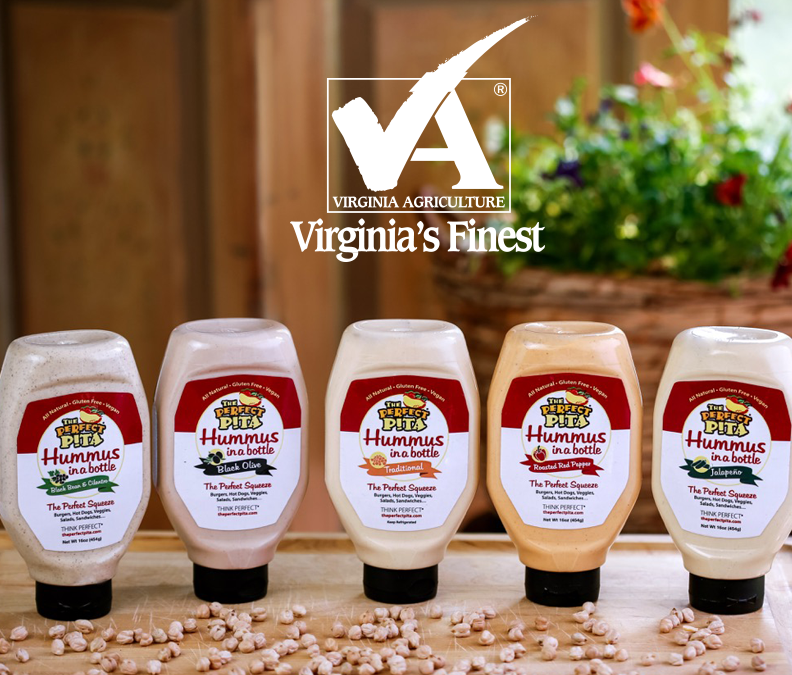 Check out the new package and enjoy all five of our homemade hummus flavors – now available in a squeezable bottle. Copyright © 2016 The Perfect Pita. All rights reserved.